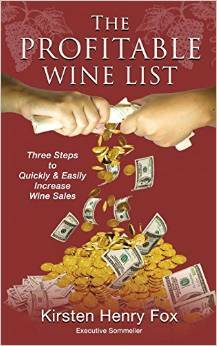 three steps to quickly and easily increase wine sales. Want profit from your wine list without becoming a sommelier? Is your wine list working for your customers? Are you making money on the wines you�re selling? Which wines go with your menu? How do you price wines? How can you add yet another job like wine training to your day? Are there tools that you must provide at your restaurant to serve wine? If you are thinking of starting or are in the middle of running a casual to mid-level U.S. restaurant, there are some simple ways to maximize your ability to make money from your wine list. Until now, wine discussion has centered on high-end restaurants, sommeliers, and how you should strive for the pinnacle of wine lists and service for your guests. Overkill for so many great casual restaurants. 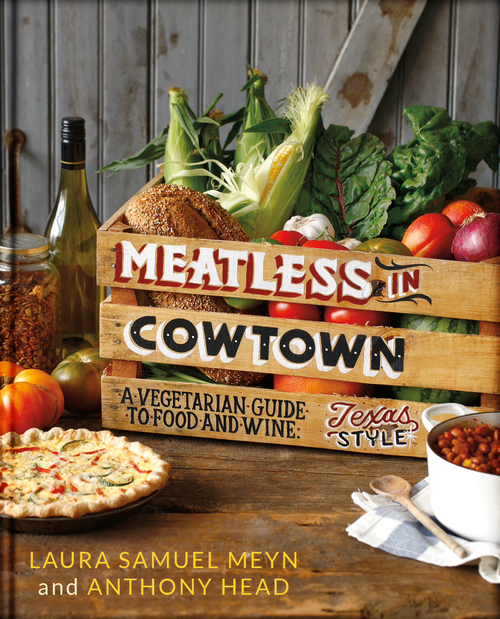 This book is a resource for the independent, hard-working restaurateur or manager who needs a framework, a system, a path that keeps wine from sucking energy and money down the drain. Discover how to create a wine list, key steps to server wine-sales training, and the foundation for serving a great wine product in your restaurant. Find resources, some free and some low-cost, that will assist you in taking control of this profit center. Want to get a jumpstart? Go to www.WineProfitPackage.com You don�t need to be a sommelier. You just need simple, easy-to-use steps to get this rolling. Start here. $22.00 USA, $27.50 Canad, L14.99 U.K.
BBQ Bistro will expand your barbecue repertoire and encourage you to play with different flavors and techniques, from adding a hint of smoke to cheese, to turning an eggplant into easily grillable paillards, or getting the perfect char on a steak. It also offers classic French sauces, sides, and small plates you can pair with any meal anytime of the year. 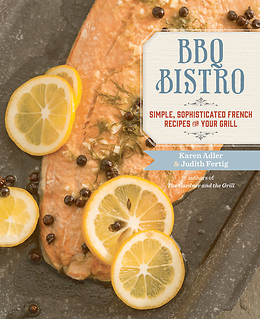 With tips on grilling and preserving, BBQ Bistro is a must-have for any griller and will satisfy all of your barbeque desires, mais oui! Jacqueline Whitmore, an internationally-recognized etiquette expert, author and founder of The Protocol School of Palm Beach offers tips. - Beware of your surroundings. Don't send a text message while you're in a movie theater, at a performance, at a religious service, or a meeting. - Put people first. When you're with other people, put your phone on silent and keep it away unless the situation calls for it. - Speak up. If you're with someone who will not stop text messaging during your conversation, kindly ask them if they will put their phone away. - Don't use text messaging to give someone bad or sad news. Make a phone call instead. - Keep it private. 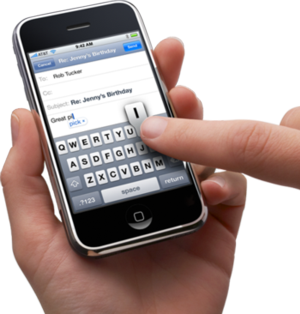 Don't text any confidential or potentially embarrassing messages. Text might end up in the wrong hands. - Check before you send. Make sure you text the right person at the right phone number. It's possible to send a text to the wrong person by mistake. If you do send it to the wrong person, apologize. Also, acknowledge wrong numbers. If someone sends you a text message by mistake, let them know that you aren't the intended recipient. - Always respond. When someone sends you a text message respond with a text message, or a phone call or email if the message warrants a longer conversation. - Introduce yourself. If you send a text message to a person for the first time, always state your name. Simply type, "Hi John, this is your co-worker, Jackie." - Be patient. If someone does not respond to your text message right away, don't lose your cool. If your message is urgent, pick up the phone and call. - Use emojis only when they enhance the conversation. They're not always appropriate in business texts. Please let me know if you would be interested in speaking to Jacqueline. You may also use her tips with proper attribution. 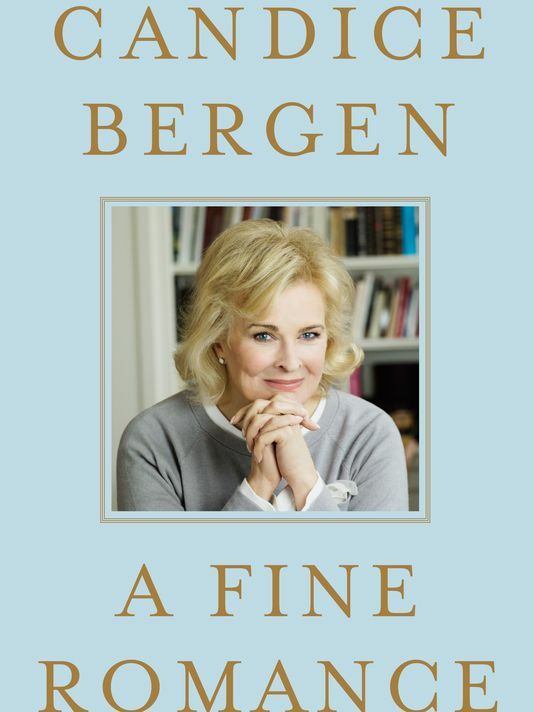 Thirty years after she wrote Knock Wood, the actress, 68, returns with a new memoir, looking at her years on Murphy Brown and marriage to the late film director Louis Malle. You've got to love a former model who proudly declares "I am fat" and "I live to eat" in her new book.